Value investing works, but it is not always simple to practice. Whether you are a do-it-yourself value investor, or someone who wants stock advice from an expert with outstanding track record, you will find all you need at Value Stock Guide. Since 2011, I have helped value investors like you invest in the stock market with discipline and confidence and unparalleled stock market investment advice based on value investing principles. 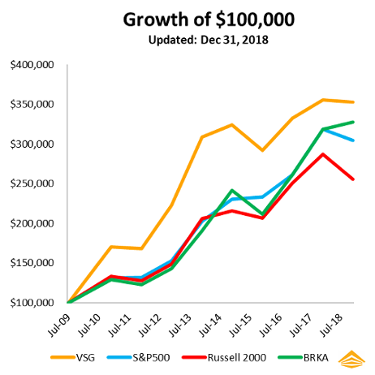 We have out-performed S&P 500, Russell 2000 and BRKA since the inception of the service, during a time when value investing as a strategy has lagged the broad stock market. We did this with superior value stock selection, optimal portfolio construction, and uncompromising attention to managing risk. Starting today, you can choose to adopt this investment rigor and accrue its immense benefits. The stock market game is rigged in favor of skill and experience. The Random Walk is a myth. Wealth migrates from the impatient to the patient. Successful value investing is much more than just buying a group of value stocks. Best investors succeed because they construct their portfolios intelligently, allocate their capital optimally, and manage their risk uncompromisingly. This is my wish for you. My name is Shailesh Kumar, MBA. 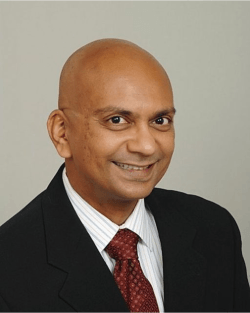 I am a long term value investor, former management consultant, CFO and a business owner, and a published author. You may have seen me on NY Times, CNBC, US News, Huffington Post, Forbes, and other national publications. I manage the Value Stock Guide Premium portfolio for my members and share my ideas and thoughts on this website. I am glad you are here. I look forward to working with you and growing your wealth in a steady and disciplined way. Why Value Investors Do Not Make Good Entrepreneurs? How to Buyback Your Privately Held Company Stock?